Isamu Noguchi’s Tenth Street Studio, Long Island City, c. 1960s. 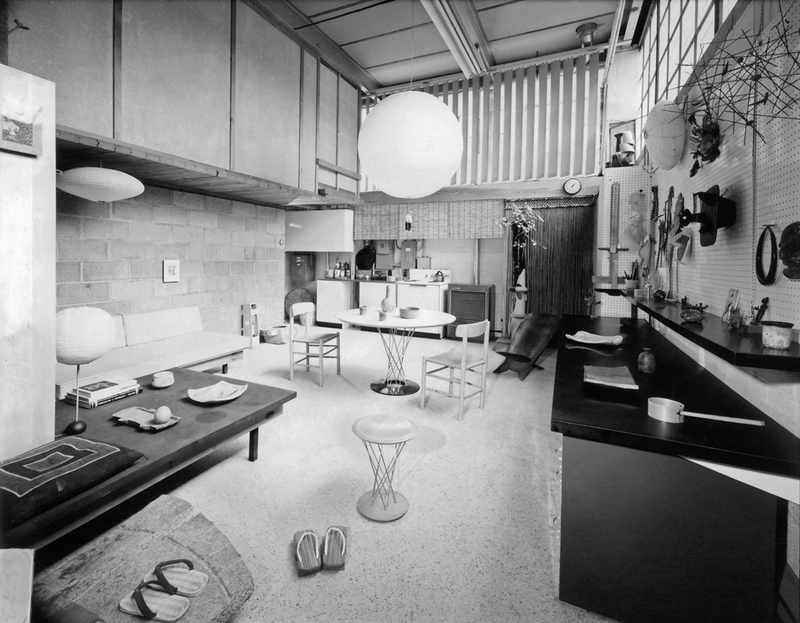 Photo: Noguchi Museum Archive. The Isamu Noguchi Foundation and Garden Museum in Long Island City, New York, announced today its plans to create an expanded campus to increase public access to the institution’s permanent collection, exhibitions, and public programming. The original 27,000-square-foot gallery space and sculpture garden, established by Noguchi in 1985, will remain, while a new 6,000-square-foot building will be designed by Büro Koray Duman to house the museum’s collection and archives. The institution plans to renovate the sculptor’s original 1959 studio and apartment building, which it predicts will open to the public for the first time starting in 2022.